Anyone familiar with a word processor would be aware that those programs have a wide selection of fonts. That is only fair as some writing projects require different font types. Some document formats require that the document be written in a particular font. If not those reasons, personal preference may have some effect on what font type a particular person may use. However, in spite of there being so many fonts to choose from most of the time, there are some fonts that word processors may not have. In those cases, you may have to either do without or look for that font yourself. Thankfully, the Internet makes looking for such resources like typography fonts less problematic nowadays. Most of the common fonts needed by most people for most tasks come included in most word processors. This is fairly well-known, and most needs can be filled by these fonts. But there are some reasons why you might want to use unconventional fonts like the ones available here. 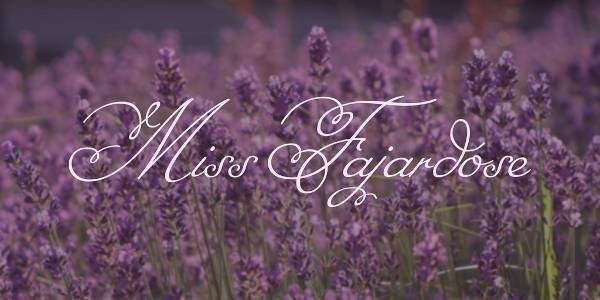 Whether for professional work or for artistic or personal reasons, it may come to pass that you would need a different sort of font like these. 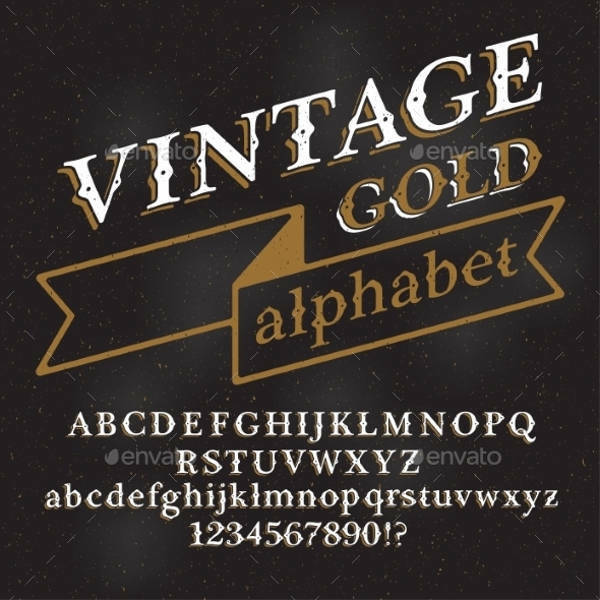 Emulating a Particular Style – Many of the typography fonts available on this page are what would now be referred to as vintage fonts. 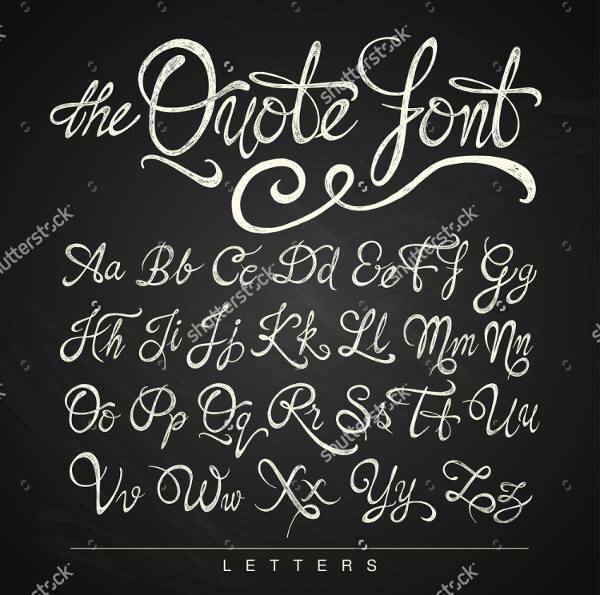 As the name implies, these fonts emulate antique font styles that may not be as visible nowadays, such as typewritten, cursive, varsity, and others. 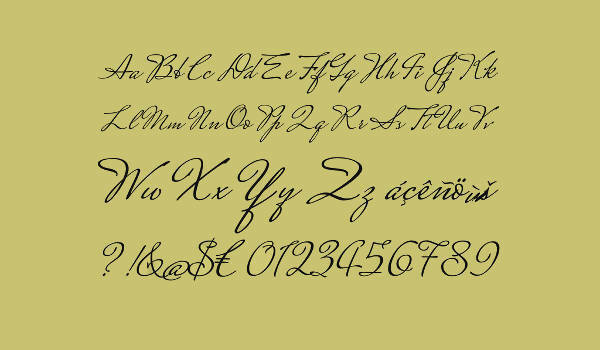 Some writers often try to emulate such older styles for artistic reasons, such as aiming at a particular aesthetic or voice in his work, for which he would need these fonts. Thematic Reasons – Sometimes people aim at copying certain styles for things that they need. For example, if one had a project that had to be written in a certain font, he may not be able to rely on default fonts on word processors. 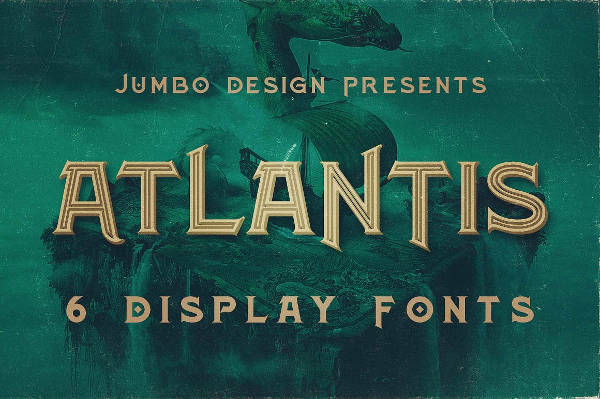 For a more specific example, some themed events need certain aesthetics to operate, such as vintage fonts for a vintage party. These fonts can help such events achieve the proper aesthetic and help with immersion in the atmosphere. Work-Related Reasons – Sometimes, one’s work makes extraordinary demands, such as requiring a very specific details that could be difficult to acquire. If not that, one may decide to add more spice to his work by looking for more exotic resources to expand his available services. Some of the fonts on this page may be used for other reasons that branch off from writing. 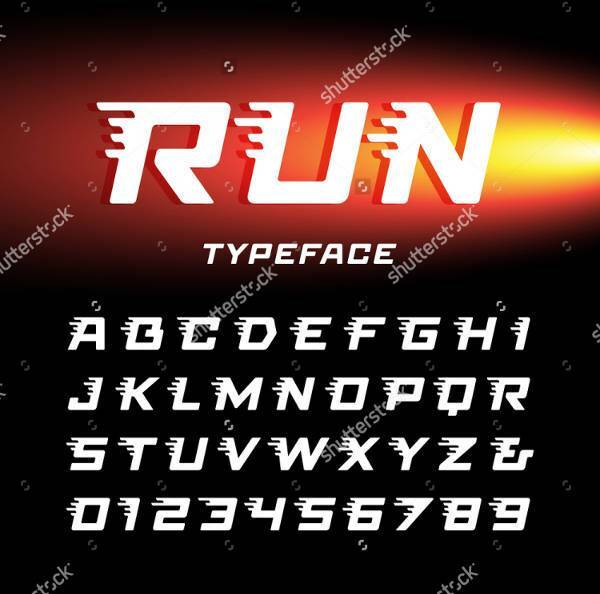 For example, some of these fonts can be used for tattoo art or for fashion, which would require broad repertoires of fonts so as to make them more interesting for certain clients. Whatever the reason, the fact remains that these fonts have certain noticeable features. These features are precisely what contribute to them being so desirable, and, in a way, immortal. 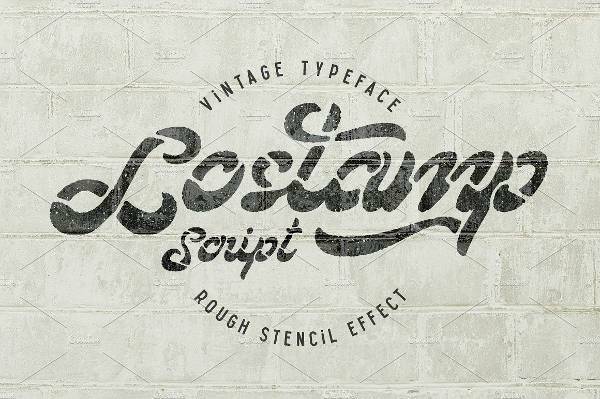 Keep in mind that many of these fonts would be considered vintage. 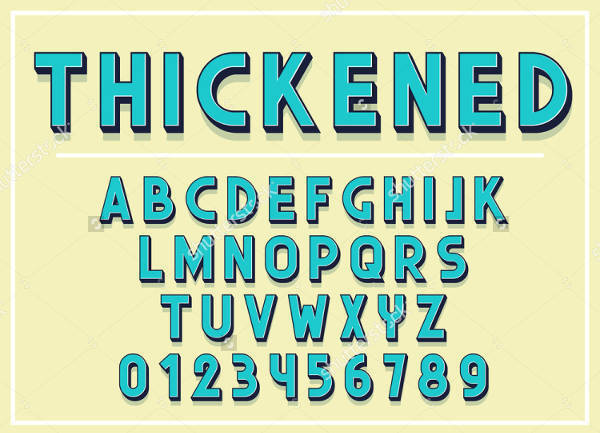 Interesting – That many of these fonts emulate a vintage style should say something about their desirability, even for the ones that are recognizably archaic. 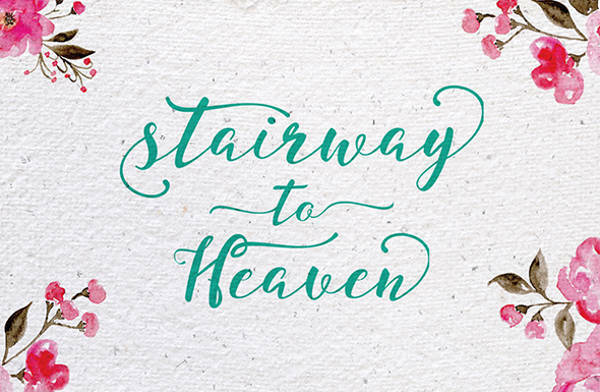 These fonts are undeniably ones that people still find appealing, for one reason or another. 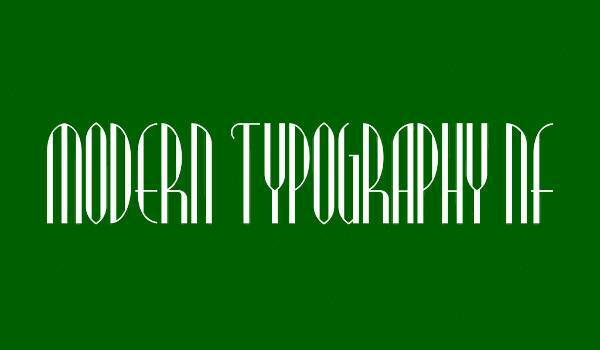 This sense of being interesting may be a result of other factors combined together, but there is no denying that these fonts can continue to grab people’s attention. 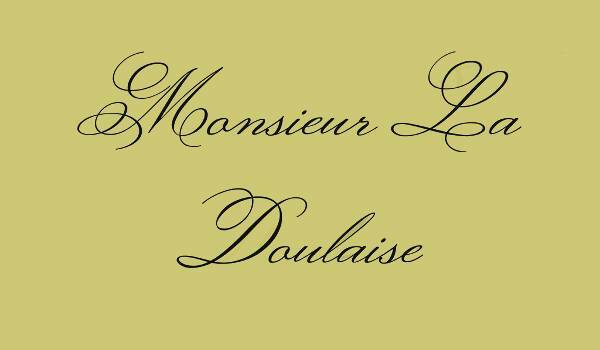 Elegant – Many of these fonts, particularly the ones emulating cursive, are undeniably elegant. 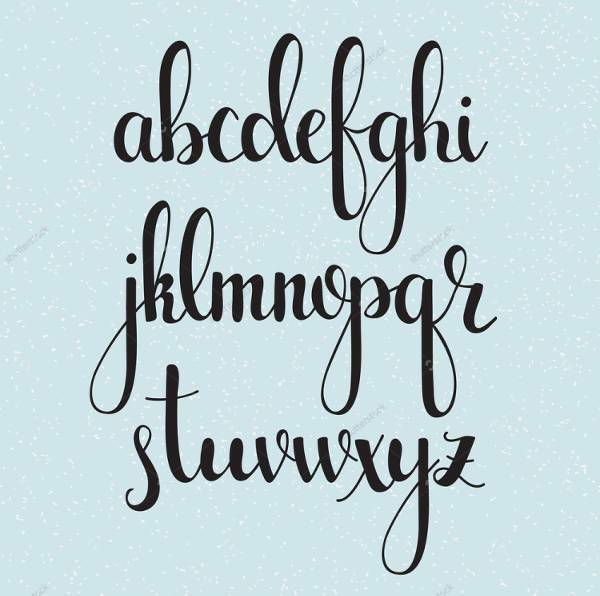 In the past, when people still had to write all their documents by hand, cursive was the standard way of writing for many people. And the best writers included those with the most elegant handwriting. These fonts, concerned as they are with imitating such handwriting, are arguably the modern world’s best way of capturing such a method of writing with what tools we have. It is something noteworthy that this supposedly outdated style of writing still continues to fascinate and attract people. 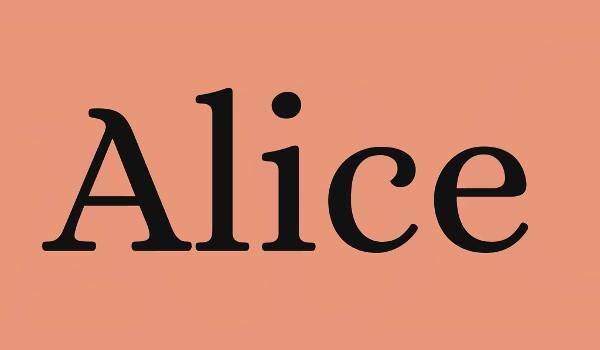 Exotic – Given that many of these fonts are not readily available to people, it is no surprise that many find such fonts intriguing. Many of these fonts are such that people would have to go out of their way to use. Once given the chance to use them, perhaps people may be willing to use them more often, given that these fonts have such a timeless appeal. The very fonts seem to bring out certain ideas and methods that conventional fonts do not. Timeless – This is very likely a self-evident quality. It should be obvious that many of these fonts are patterned after older fonts. However, in spite of their age, that these fonts exist is a testament to how ingrained they are in people’s minds. The very fact that people can still imagine uses for these fonts speaks to their continuing fascination with these fonts and whatever connotations they evoke in people’s minds. It does not seem impossible that these fonts may continue to see use for years to come. 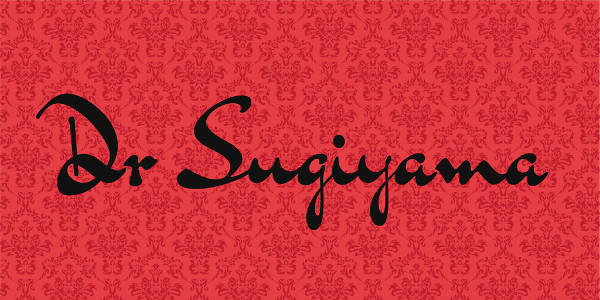 Cursive – The most common type of typography font here is cursive. This type of font emulates the old handwriting style and evokes that sense one may feel when looking at historical documents. One can find several uses for this, including evoking that feeling in one’s own works. 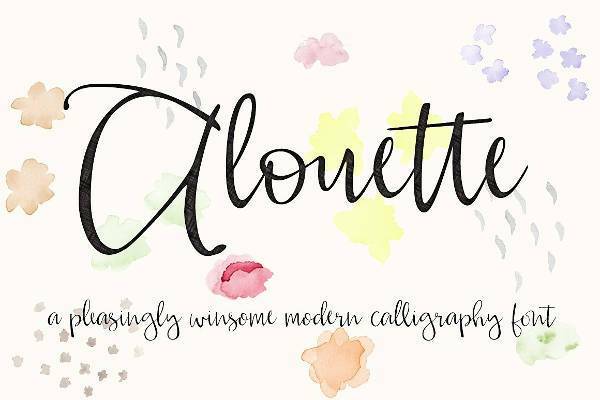 Using this type of font can bring to mind old handwritten letters and documents or make one feel as though they were someone from the 18th century. 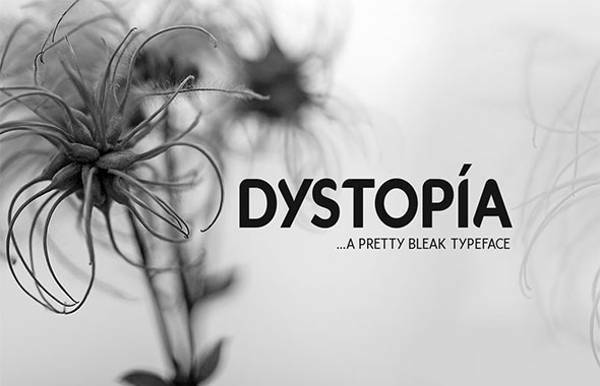 Typewriter – This is another vintage font. If one wanted to emulate old writers from the early 20th century, this would be perfect for that purpose. In those days, typewriters were their equivalent to word processors, so if you wanted to evoke the feeling of being such a writer, this could help you. More practically, some types of formats require that documents be written in such a font, most notably in screenwriting, which seeks to emulate that sense of writing with a typewriter. 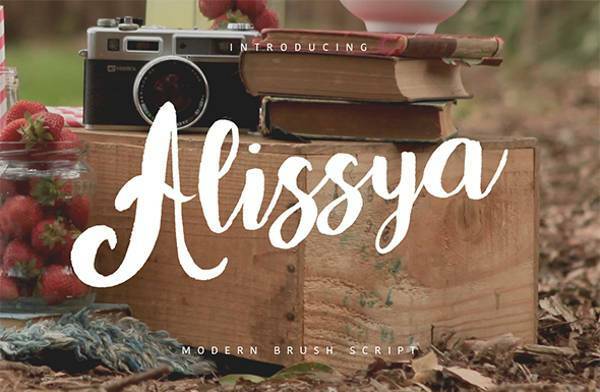 Brush – For the calligraphers at heart, there are fonts that also allow you to emulate brush strokes. 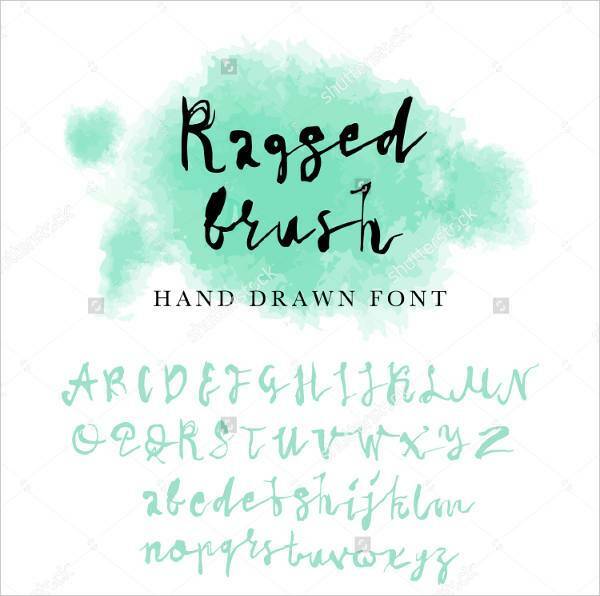 If you wanted a font that allowed you to make your writing emulate brush strokes, then you should know that there are indeed such fonts available for your use. These fonts can even be used to add a sense of authenticity to your writing if you wanted to write in East Asian languages, for whatever reason. 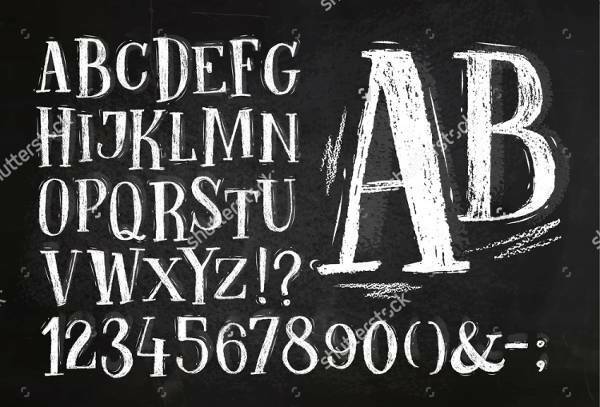 Chalkboard – This is another visibly vintage style, which emulates the practice of writing on a chalkboard. It should be noted that this is a less archaic mode than many of the others, as there are many who have or can recall encountering chalkboards on a regular basis. Besides, some places in the world still use chalkboards, whether by necessity or choice. In any case, this font aims at allowing you to emulate such a mode on your own word processor. 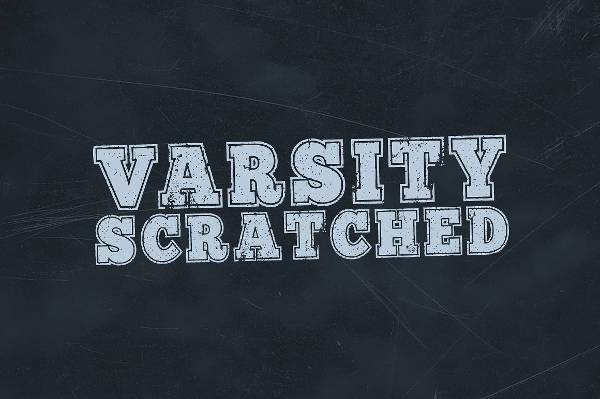 Varsity – This is also not a mode that has entirely disappeared as many schools still maintain traditional letter jackets, but it is less of a reality nowadays. 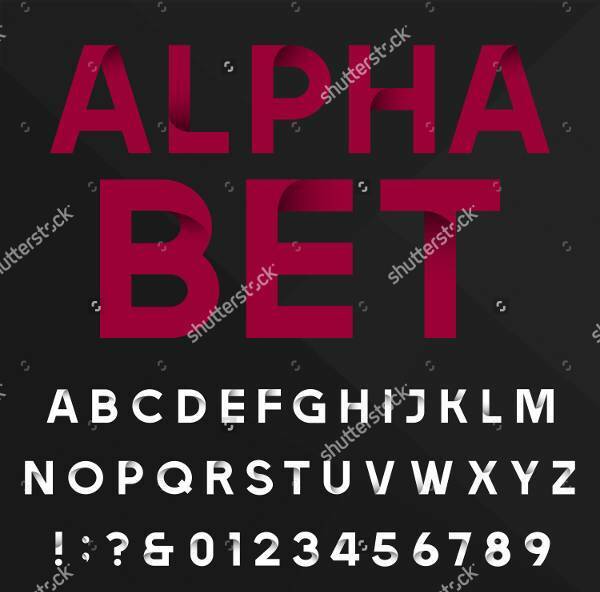 In any case, this font allows you to make use of the font found on letter jackets if you want to use that font for your reasons. 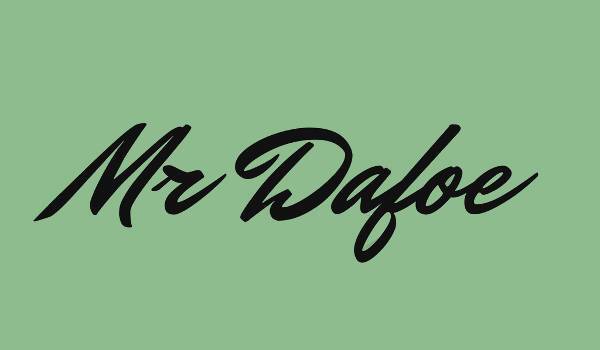 You may even want to use this type of font to produce your own jackets, if you wish. 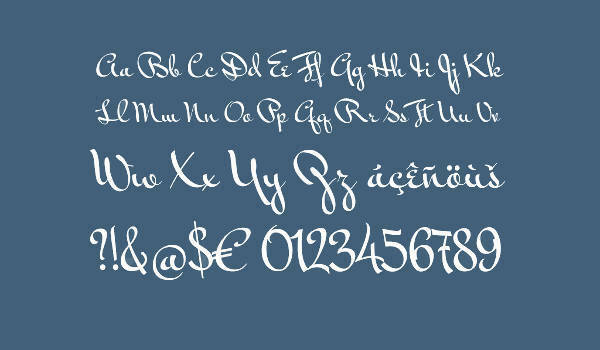 Tattoo – Some of these fonts could very well be used for tattoos, or at least they emulate the exotic font used for tattoos. 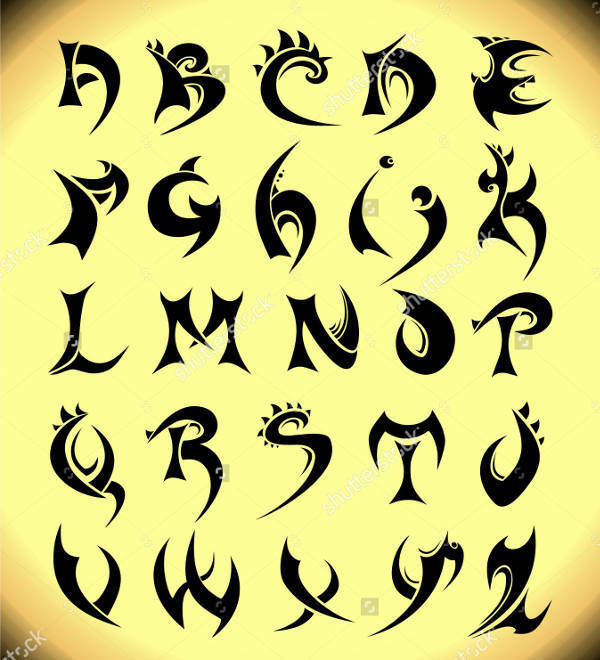 If you simply thought the font was exotic or you wanted a template to make tattoos, you would be free to use this font for your own reasons. After all, tattooing as a business requires a selection of fonts, just like with writing. Whether you find these fonts interesting or because you can find a definite use for them, these fonts should present you with more choices when it comes to writing on your word processor. If you ever worried that you needed a particular font that you could not find on your program, then these fonts should be able to help you. After all, sometimes, it pays to have as wide a selection of fonts as possible, if you felt the desire to try out more interesting ones.